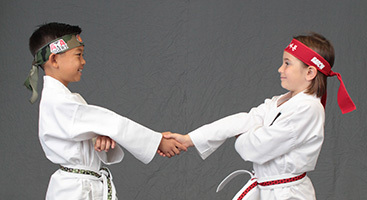 ATA Family Martial Arts - Find Classes In Colorado And Texas! START YOUR 3 WEEK FREE TRIAL! 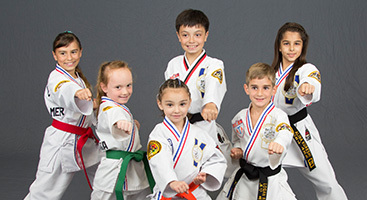 With programs for all ages and ability levels, ATA Family Martial Arts (ATAFMA) in Colorado and Texas fosters a safe and effective training environment with amazing camaraderie. Mental and physical conditioning while training in martial arts is combined with numerous out-of-class activities. These include summer camps, birthday parties, school visits, public demonstration teams, picnics, theme park visits, holiday functions, out-of-state tournaments, and leadership seminars to provide a community of respect, education, and fun! ATAFMA instructors and staff work closely with our local communities to foster the best developmental environment for our students. Encouraging growth, both physical and mental, is always our first priority, and we take pride in establishing this fundamental concept through everything that we do. The following organizations are just a few of our growing affiliates.